MT&L is the world leader in providing a multitude of tag type products for the transportation and hotel industry. We specialize in the manufacturing of bar coded tags, string tags, I.D. destination tags, multi-ply numbered tags, thermal automated bag tags for the airline industry and hotel/valet type tags. 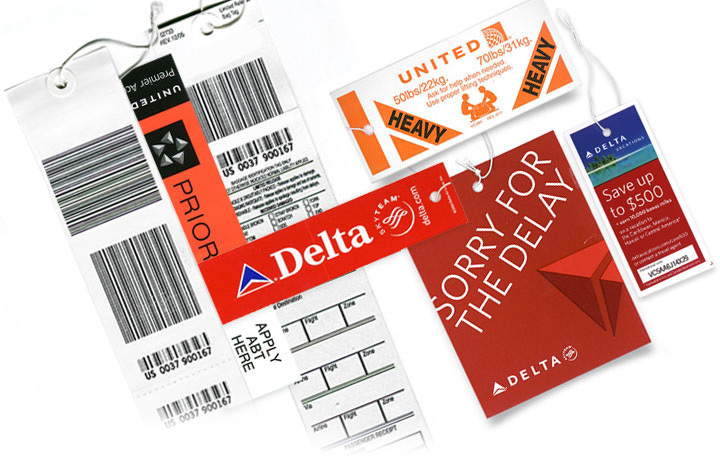 We are the largest producer of airline baggage sortation tags in North America.